Nintendo recently has announced that they have crossed the milestone of selling 0.4 million units of their latest console Wii U and that too in just one week since the launch of this gaming console. Many retailers even have unveiled the fact that the put the sold out board in just matter of hours. If few customers are to be believed who went for the purchase of Wii U on the launched day then they witnessed the sold out banner outside the retail shop and that too on the launched day. Nintendo for sure would be celebrating the success as they accommodate to sell out more consoles than the Microsoft which sold close to 270,000 Xbox 360 units in October this year. 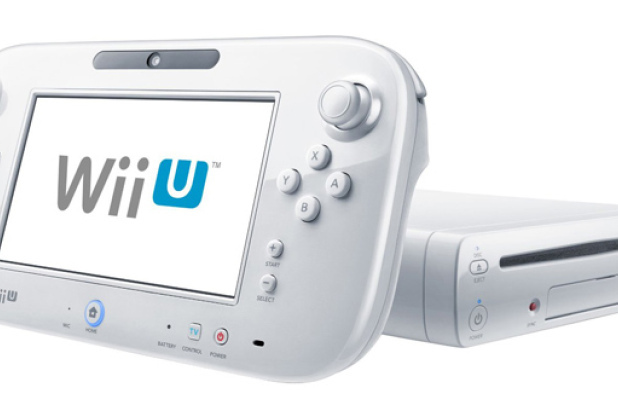 Nintendo is currently selling two of the Wii U consoles which has been priced at USD 300, approx Rs. 16,500 and USD 350 which is like Rs. 19300. The basic set is costing USD 300 which is accommodating gaming pad, 8 Gb of built in memory, HDMI cable and sensor bar. The Premium Set which is been priced at USD 350 is containing, similar features as of basic set plus the charging stand, console stand, expandable memory up to 32 GB and game disc. Premium Set is also accommodating Nintendo Network Premium Subscription which allows the gamers to purchase the content online at discounted price.